Living in Gumdale or Wakerly? Is it TIME to Quit Smoking? With a 95.6% success record and a lifetime guarantee, Steve Gardiner is the Quit Smoking Expert! Steve, a Crop Scientist, and an International Expert in growing and curing Tobacco. This unique background gives Steve knowledge into What and Why cigarettes are addictive and why the ‘habit of smoking is so hard to break, without help. Steve’s success record – 92.3% in 2016 – supports his Lifetime Guarantee promise! Ask yourself the following questions: How many cigarettes do you smoke per day? Is your health being affected by smoking… YET? 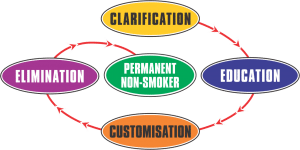 Is your family being affected by your smoking…? What do Your Kids Go Without so You Can Smoke? Do You Know Why you started smoking? How much does smoking cost you? More than You think? Have You ever thought about HOW Smoking Controls Your Life? If any of these questions create a desire to QUIT Smoking, then don’t wait, the time to QUIT is right now. 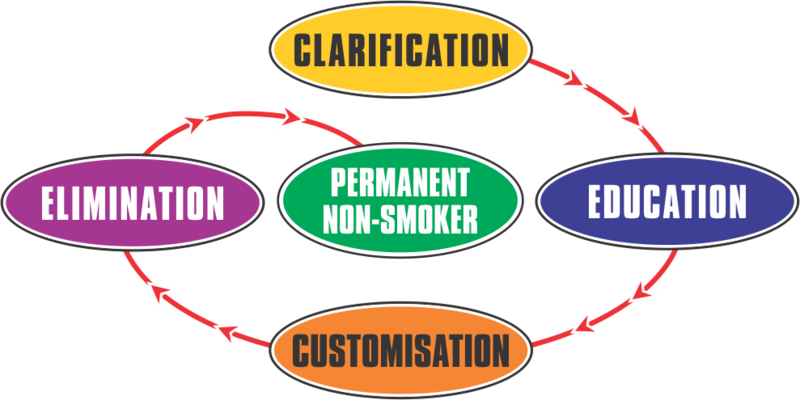 Our System – 4 steps – Makes Quitting Easy !!! What is it that YOU FEAR….. more than Dying? Phone Steve…. the Quit Smoking Expert will help you overcome your FEAR! 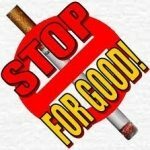 HYPNOSIS is scientifically Proven to be the quickest, easiest and most successful way to Stop Smoking!